Quality Assurance we are using premium range and leather products that fall in this category are designed by using high quality V.T Leather, D.D. 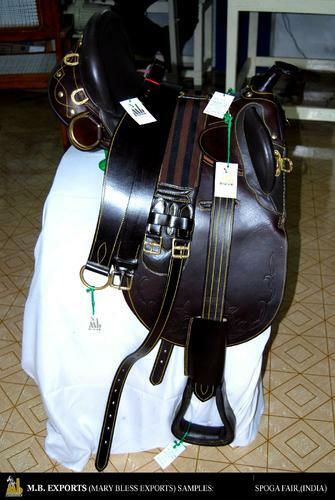 Leather and having economy range of leather products & Horse & Rider Clothing that fall in this category are designed by using goat leather, sheep leather, etc. We offer the facility of customized version of products. We fabricate our products in regard to the size, the type of zip, buttons and other decorative accessories used, color and texture as per client specification and market requirement. These products enjoy the same cost-effective rates as does our standard products and nor any extra time is incurred to execute the deal. Well-planned procedures assure in-time delivery of quality products, be it standard or custom-tailored products.